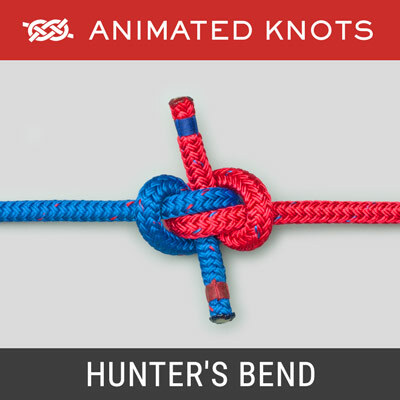 Join different types or thickness of fishing line. 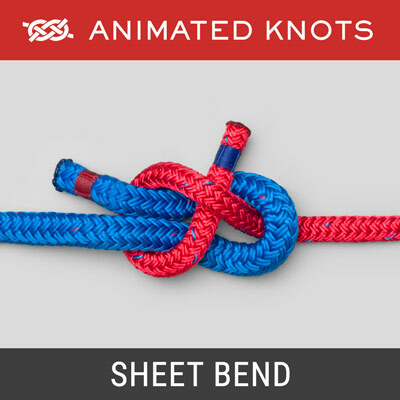 Reliable bend used to join two ropes of roughly similar size. 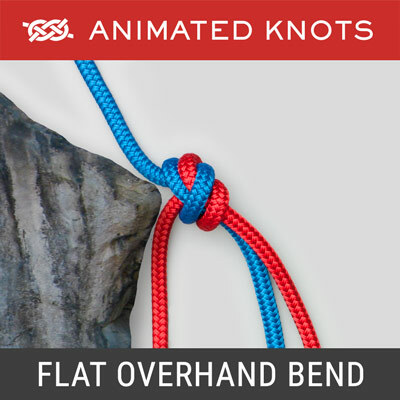 Joins two ropes using interlocking overhand knots. 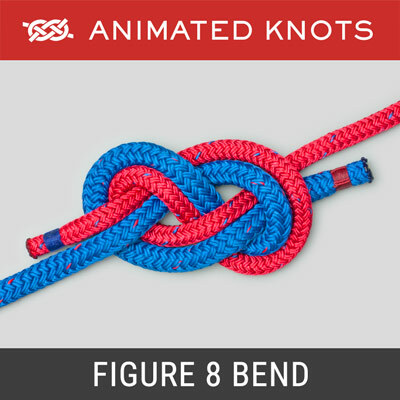 One of the best knots for joining two lines of similar size. 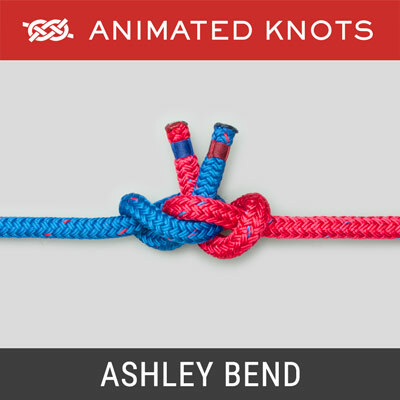 Secure rope join, readily untied even after a heavy load. 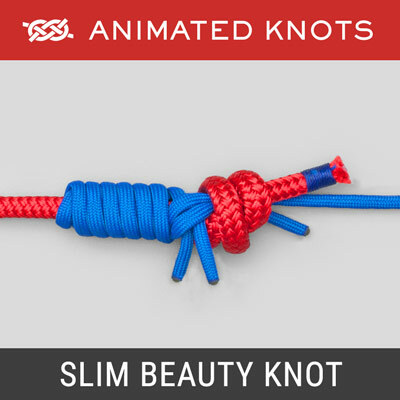 Securely joins two ropes of similar size. 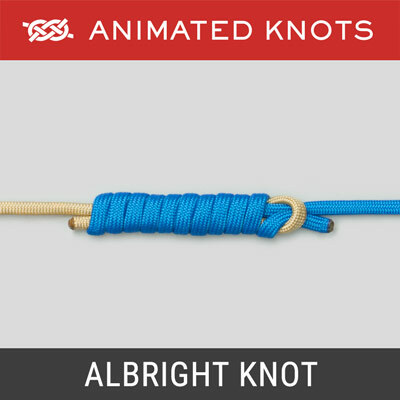 Secure, simple method for joining two ropes. 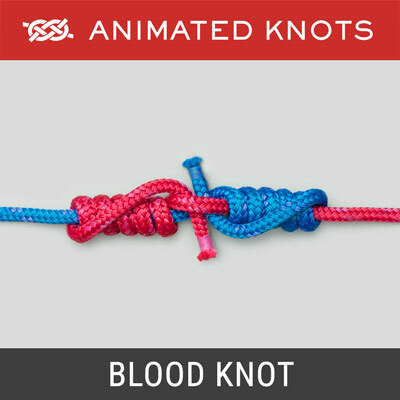 Joins two ropes together of roughly the same size. 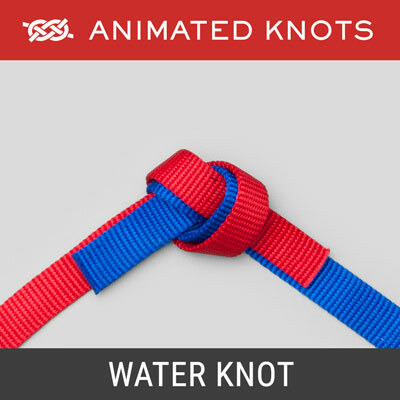 Used to join two lines of different diameters. 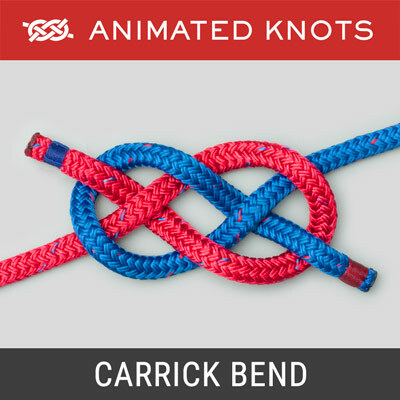 Excellent for joining lines of different diameter or material. 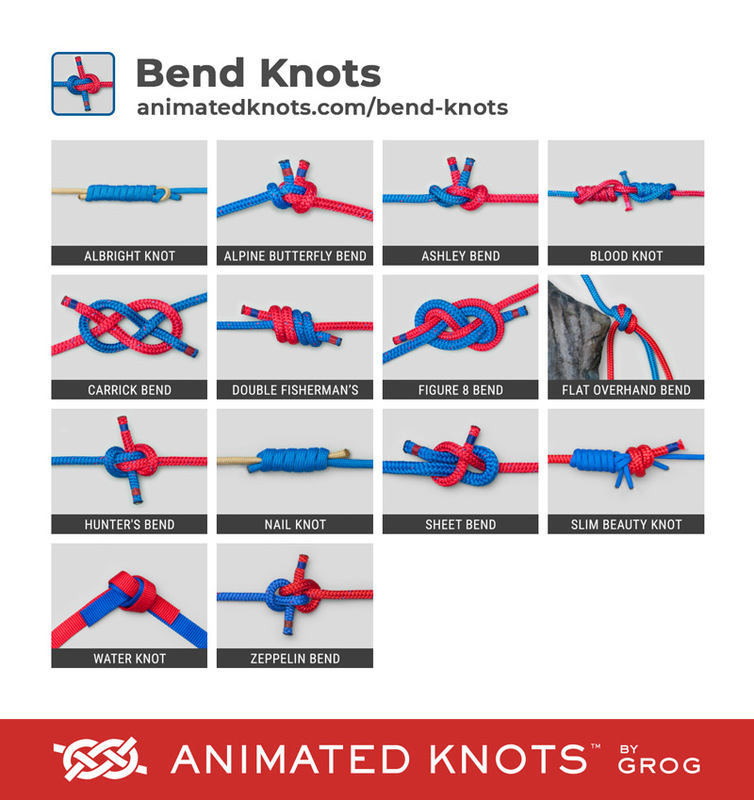 Joins two pieces of webbing strapping by re-threading. 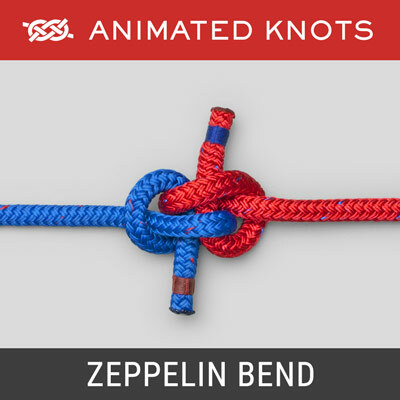 Joins two ropes and avoids the risk of jamming. 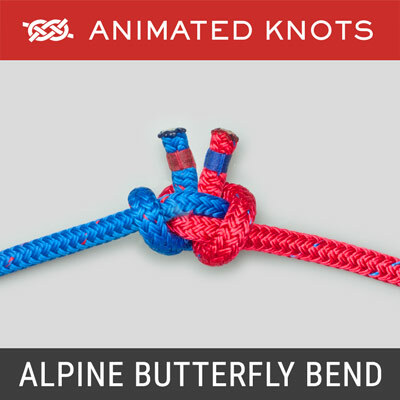 This page shows a selection of Bends commonly used to join Lines. 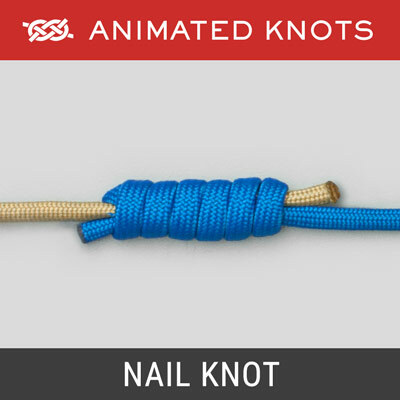 Most of for use with rope, but four of the knots are specifically used to join fishing lines.